CBD is the second most commonly found cannabinoid in marijuana and cannabis buds, and is usually associated with medical strains. Until recently, few people understood the effects of CDB, with the emphasis being on THC. However, studies and reports have shown how CBD can be used to assist a wide number of medical conditions, as well as reducing the effects of THC. Although many smokers compare THC levels, it is often the CBD content that controls the effects marijuana produces. A strain with high THC and CBD may seem tempting, but a lower CBD level produces a much stronger ‘high’ and ‘stoned’ sensation. Reduced CBD levels are often associated with recreational marijuana, as the user feels the full effects from the THC. This has been known to cause anxiety, paranoia and ‘faint, giddy’ feeling in many light smokers, but increases the ‘high’ enjoyed by others. 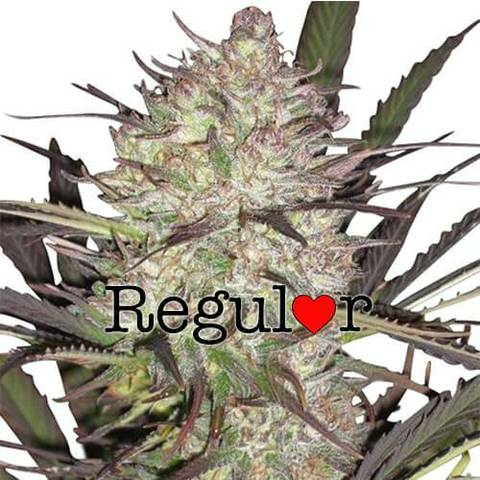 We offer a selective range of marijuana seeds for sale, all with low CBD levels, and perfect for recreational use. 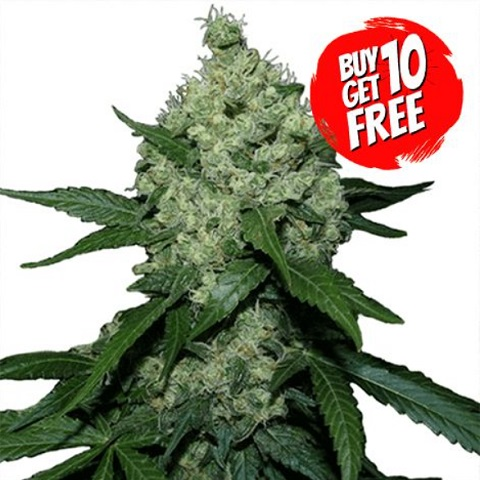 Enjoy complete support from purchase to harvest and the assurance of guaranteed delivery and germination when you buy low CBD marijuana seeds through us. 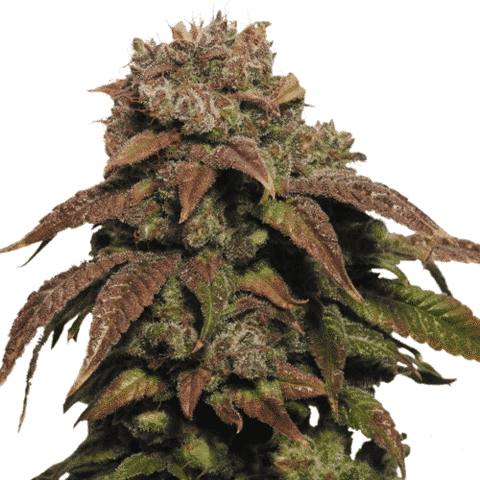 Low CBD Seeds For Sale.